Wittgenstein in Sogn in the Beautiful Month of May! 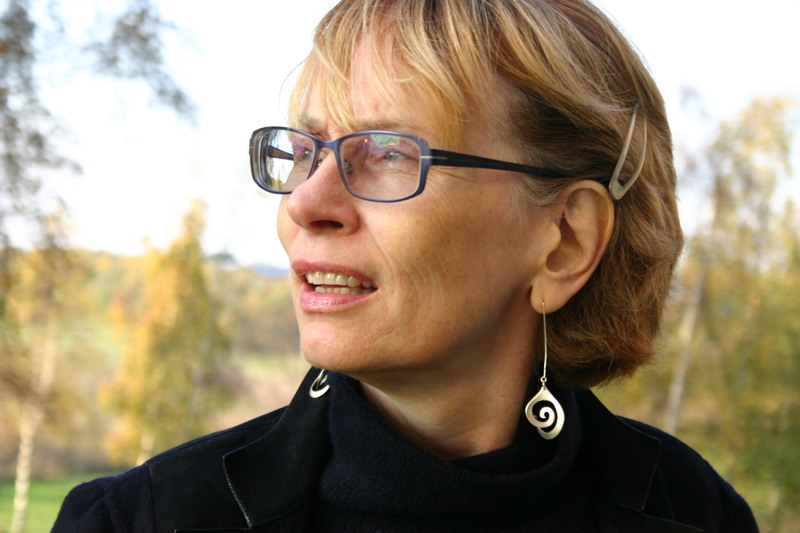 The distinguished philosopher and feminist, Sandra Laugier, professor of philosophy of language at the Sorbonne, will be giving an informal talk on “Wittgenstein in France” at PAL, on Thursday. I am very much looking forward to welcoming her to Duke!